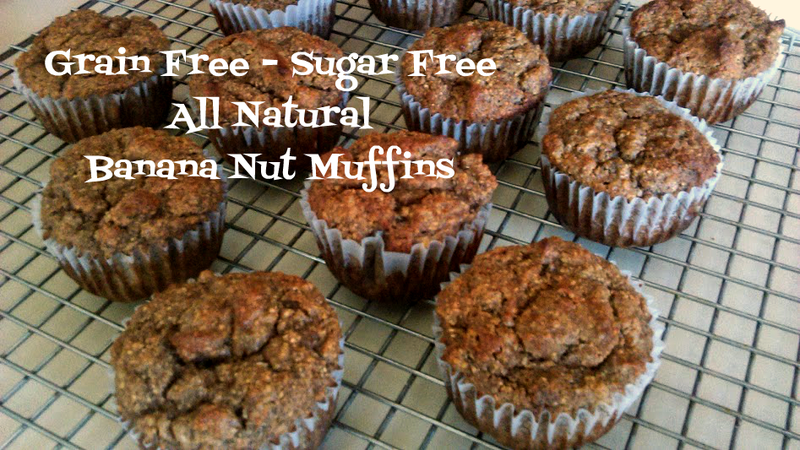 What could be better than a delicious, warm banana nut muffin? Unfortunately for many people,either due to gluten sensitivity or by diet choice, treats like this are off limits. In my quest to feel better and yet not drive my family crazy at the same time; I found this tasty recipe. It fits the bill for anyone trying to avoid gluten or grains altogether! 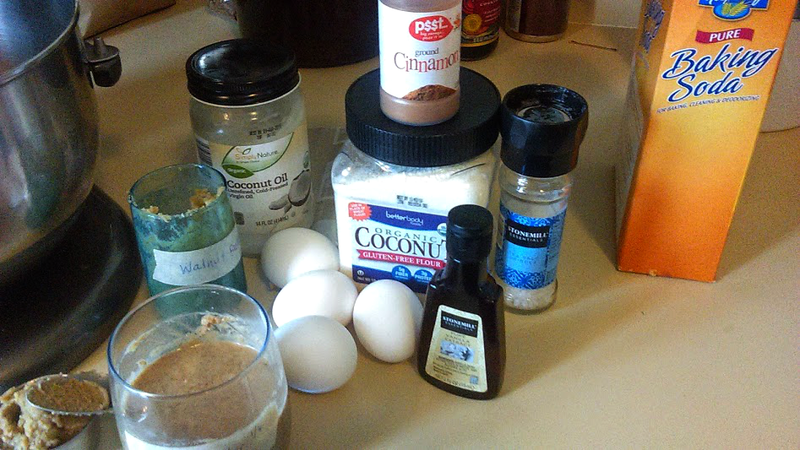 4) In a separate bowl, blend remaining (dry) ingredients. 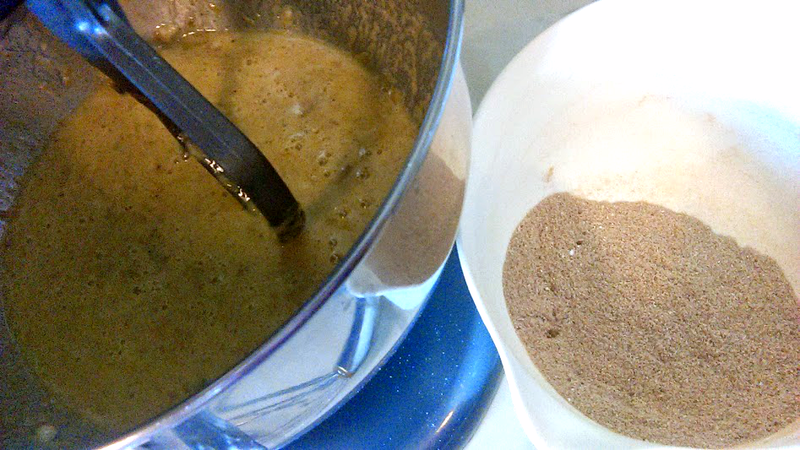 5)Blend dry ingredients well into wet mixture. 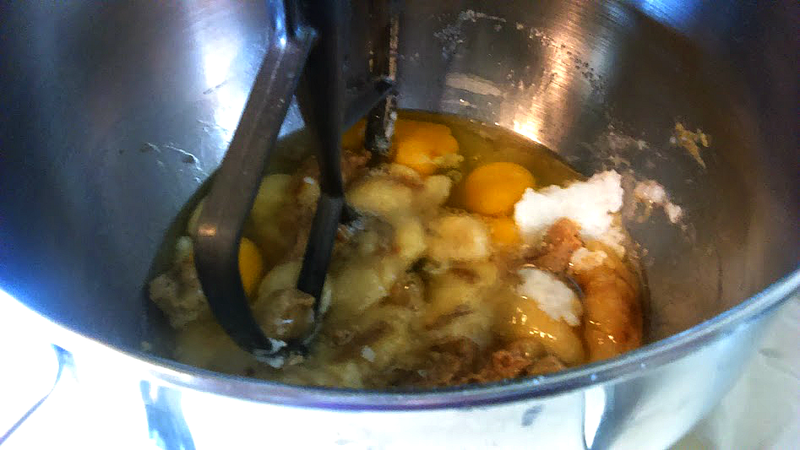 Mixture will be slightly lumpy. 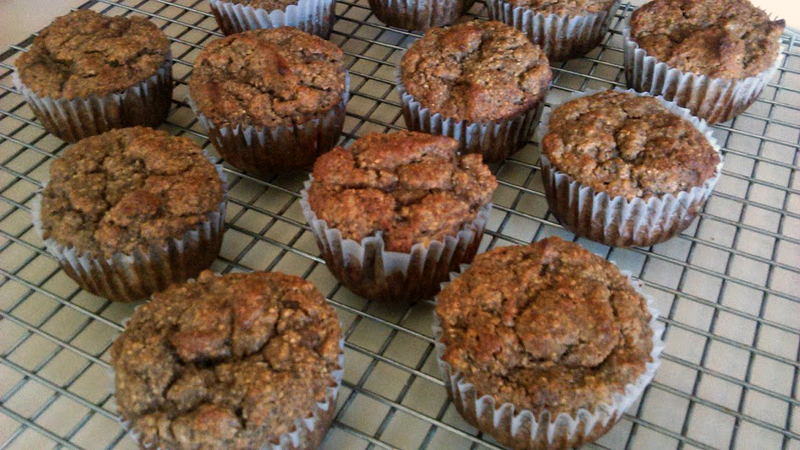 6) Fill muffin tins about 2/3 full. 7) Place in oven and REDUCE the temperature to 350 degrees. 8) Bake for approximately 20 to 25 minutes or until toothpick inserted in middle comes out clean. 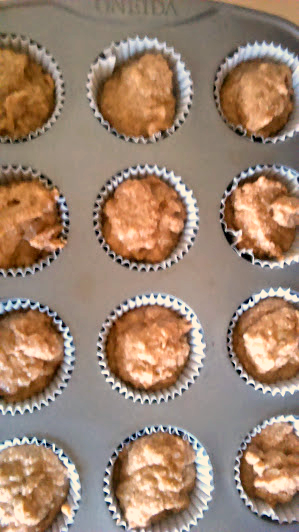 9) Let cool in pan for 5 to 10 mins then place muffins on cooling rack to finish. Looks and sounds great! How much coconut flour is used? Oops! Thank you for asking because I didn't realized that I'd left the measurement off of the recipe! It is 1/2 cup of coconut flour.